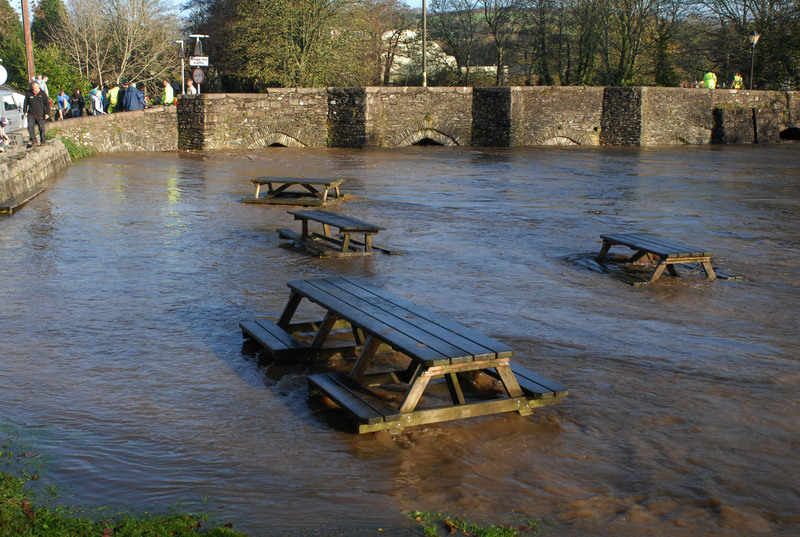 The flooding which devastated large parts of Mid Cornwall on 17 November 2010 caused significant damage to 150 homes, 250 businesses and closed seven primary schools, with landslides and debris deposited by the flood water damaging roads and Cornwall’s main rail link. It was essential to provide fast, accurate and helpful information and advice to those affected by the crisis, including local communities, the wider public, partner organisations, town and parish councils, councillors, employees and the media. This was the first major incident faced by the new Cornwall Council after becoming a unitary authority in April 2009. With seven district councils now merged into one and the necessity to work with multi-agency partners, key stakeholders, the affected communities and the local, national and international media, communications played a pivotal role in the penetration and effectiveness of the authority’s overall crisis response. Trisha led the multi-agency communications team, pulling together key information about the flooding and recovery process into a ‘virtual’ information pack which was posted on the Council’s website and given to partners. She also organised public meetings, provided targeted briefings, issued press releases and social media posts, and supported councillors to carry out media interviews. Prime Minister David Cameron praised the response as “a blueprint for how such incidents are dealt with in the future”, with the Managing Editor of BBC Radio Cornwall thanking Trisha for the speed with which interviewees, officials and experts were arranged. Trisha was later awarded the CIPR award for Crisis Communications 2011’, with judges saying “Cornwall Council co-ordinated essential information and advice from a multitude of emergency response organisations, with a focus on accessibility, linked up thinking and proactive community engagement.